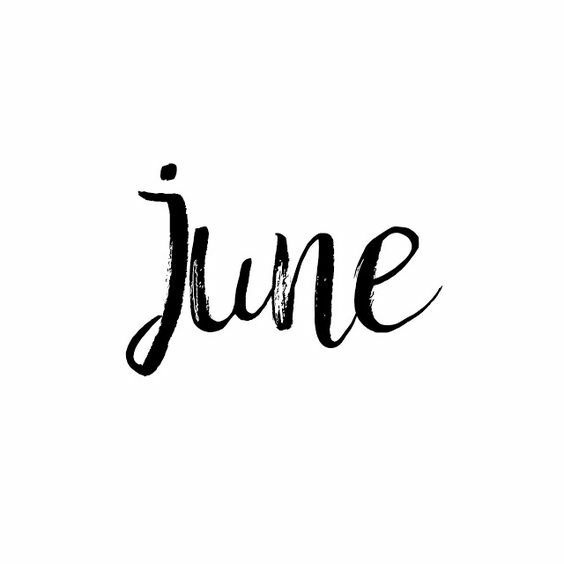 Happy Friday & Happy June (fun script image via)! It's certainly a happy one for us, because it's the one right before vacation. :) Next to May, June is another one of my favorite months. My kind of weather and lots of summer fun to look forward to! 1. First thing's first. It's National Donut Day. Here's a list of all of the places you can find Donut Day deals (free donuts on a Friday?!). 2. This clip of Amy Schumer on Ellen. I love Ellen and I sometimes love Amy, but this clip from an appearance she had on Ellen's show was gold. I laughed through the entire thing and related to so much of it, haha. 3. The perfect summer sandal. I scooped these up over Memorial Day weekend and they're still marked down to $25. I love the cork for a spin on your typical neutral -- they'll go with everything and this style sandal is always so comfortable. I love flip flops but they're not as easy to run after children in at the playground, if you know what I mean. It's no secret that my favorite smell ever is sunscreen -- well, now it's specifically sunscreen on baby cheeks, but you know. Close enough. I found this soap at Homegoods recently and I'm as obsessed as one can be with a hand soap. Every time I wash my hands I'm transported to the beach -- it's the perfect soft blend of beachy smells, and not too overpowering. It's $15 for 21.5 oz on the company's website but Homegoods has it for $5.99 so keep an eye out! 5. Happy place, here we come! Have a great weekend! Hey Cassidy! YES, of course! Looks like Krispy Kreme is doing a free donut and Dunkin is one free with a purchase. Hey, any excuse, right?! ;) Have a great weekend and thanks for popping in! I am enjoying a donut for donut day!!! I am sooo happy for June!!! 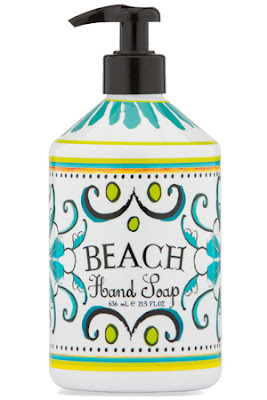 I definitely need to get the beach soap. Sounds amazing. Have a great weekend! You're so welcome! I hope you get to enjoy one (or two!) today. :) Enjoy your weekend, momma! 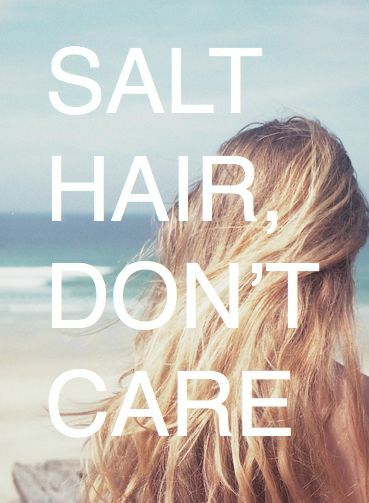 If it smells like the beach, I'M IN. Soap, candles, whatever! Best smell ever!! Hope you have a good weekend, girl and have a greaat time on VACAY! Same, girl, same! Not to be weird but I'm actually sitting here and smelling my freshly washed hands right now, hahaha. It's heavenly! Hope you have a great weekend too!